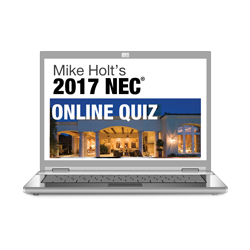 Looking for a great way to improve your NEC knowledge? 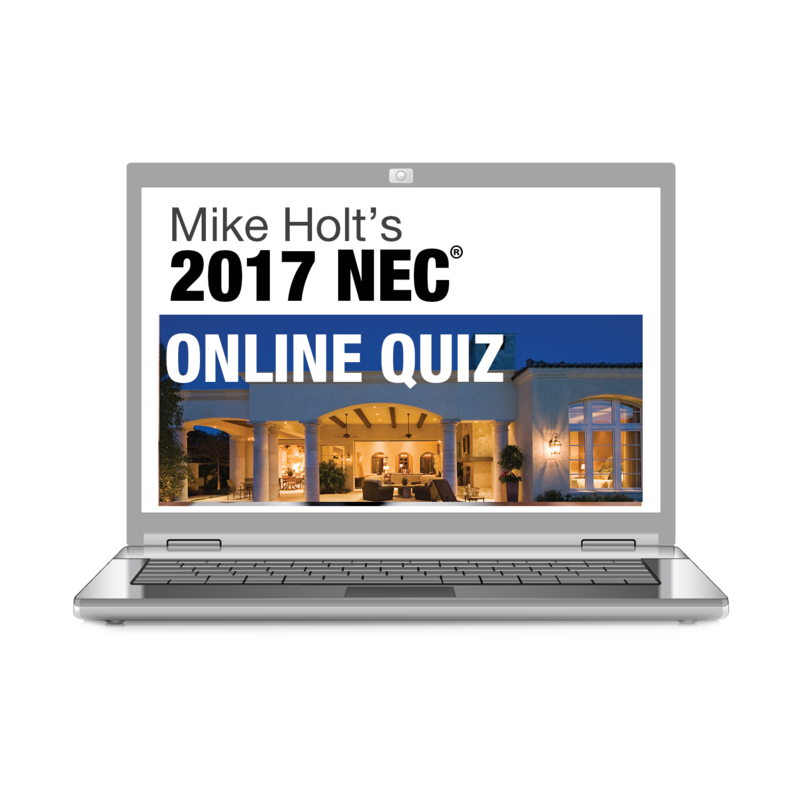 This online code quiz includes over 2,400 questions in random order on the 2017 NEC. You also can add timing to your tests to help you prepare for a timed test. This is a great tool to help you prepare for an exam, make sure that you learn the NEC or simply test your skills against one of the largest database of NEC questions available on the market.